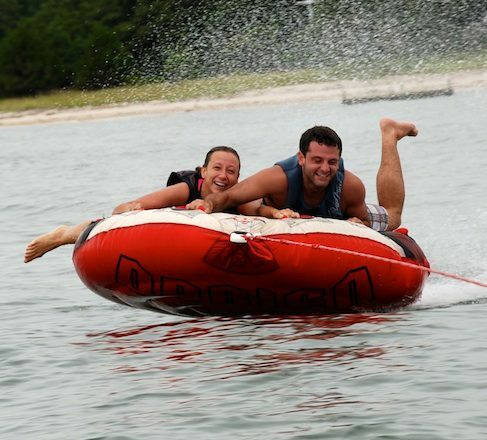 If you are looking for a GREAT summer adventure on the east end of Long Island then you should take a peek at Peconic Water Sports. 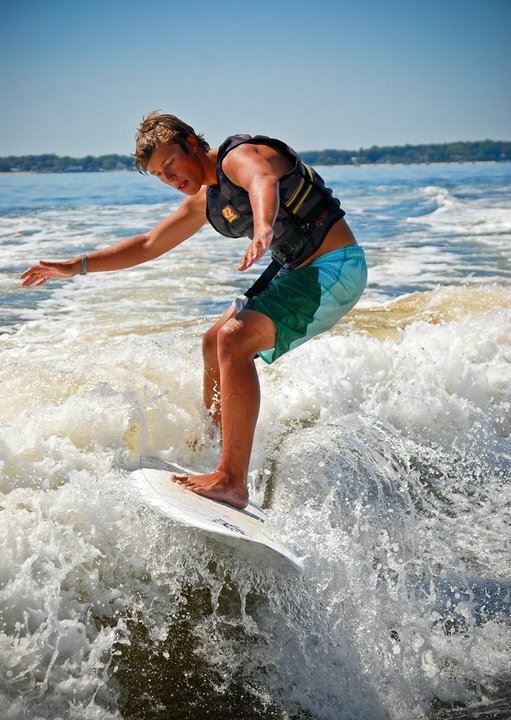 Without a doubt this premier wake boarding, water skiing, wake surfing, tubing and boat chartering company will meet all of your outdoor adventure needs! Located in Greenport, New York, Captain Joe and his crew will make sure you have fun in the sun while enjoying the pristine water ways of The North Fork! Whether novice , intermediate or advance rider, Captain Joe has the newest boards and gear to make sure your adventure is fun! Perhaps an evening cruise to Shelter Island or Sag Harbor for dinner is your destination. 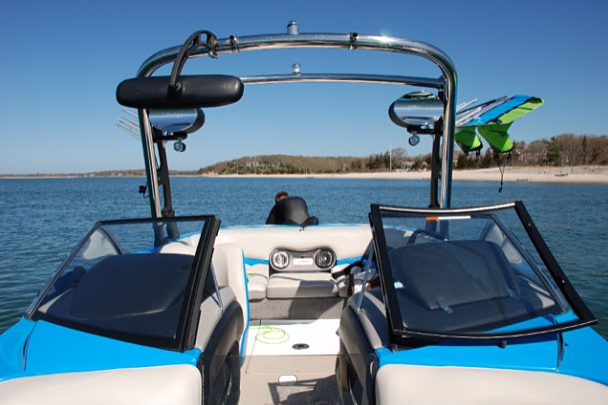 Whatever you desire, Peconic Water Sports is sure to have the boat to get you there! If you are planning a visit to the east end of Long Island this summer you will definetely want to book some ‘fun in the sun’ time with Captain Joe on one of his brand new Malibu boats! Ahoy! 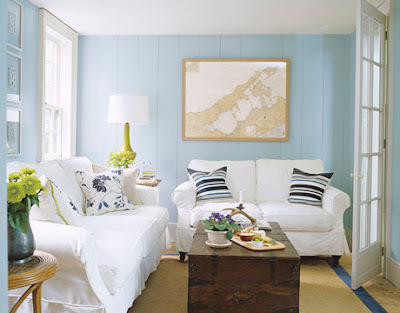 For all those who love all things nautical, do I have a treat for you! 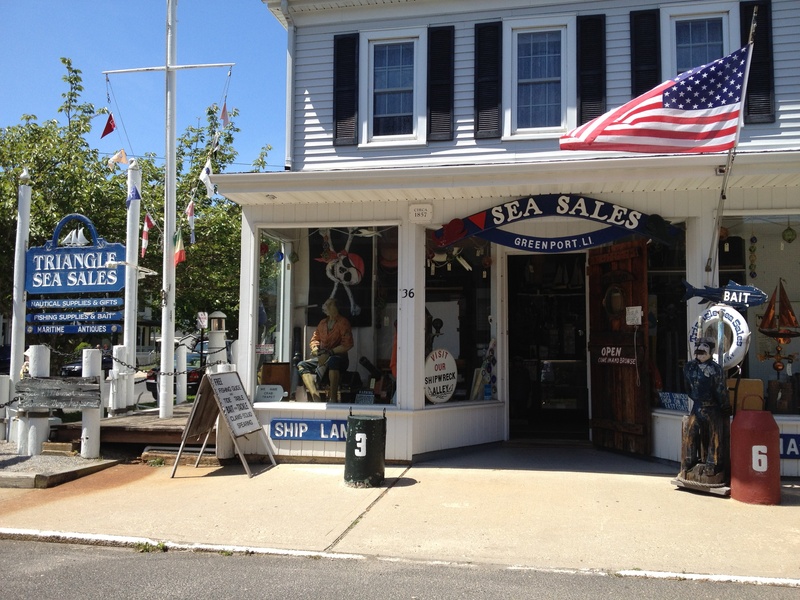 Today I’d like to share with you a little store called Triangle Sea Sales located in the historic maritime town of Greenport, NY. The store is owned and operated by a very warm and friendly couple, and is by the far the most unique shopping experience you will ever come across. The store’s slogan is, “You Have Never Seen a Store Like This!” and it really is true. 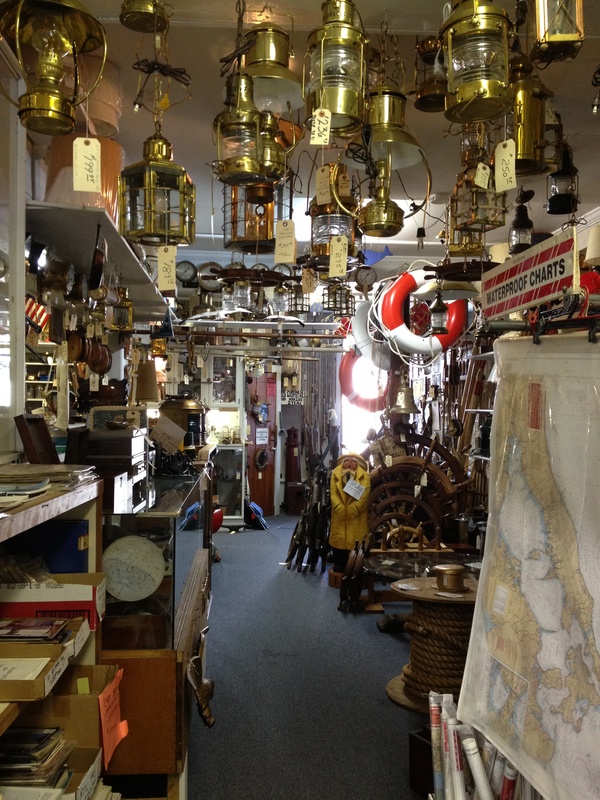 It is impeccably organized and features a wide array of nautical treasures, including old rope, fishing equipment, marine equipment, wooden signs and plaques, ships wheels, brass clocks and barometers, old books and charts, wooden figureheads, authentic lobster traps, buoys, wooden elocks, glass floats, decorative rope fenders, and much, much more. 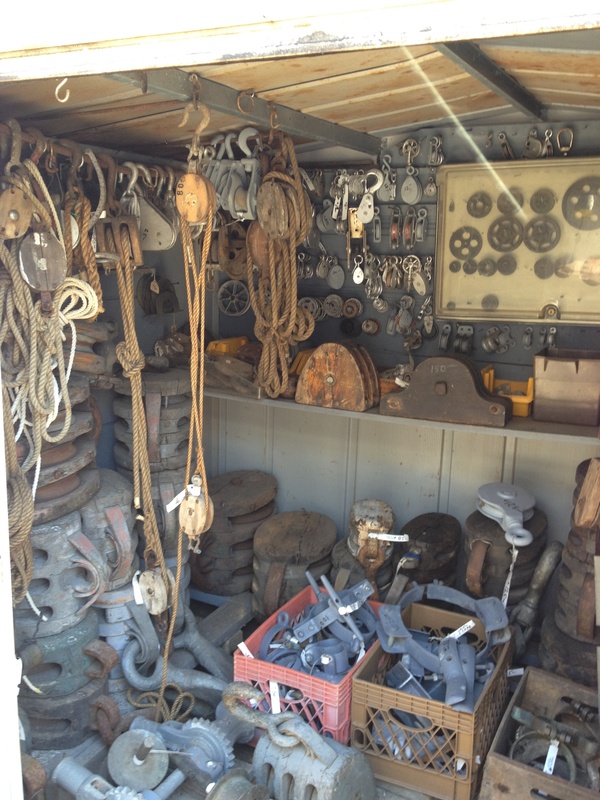 A portion of the store is outside, and is called “Shipwreck Alley.” The alley is filled with old marine parts. Need a part for your boat and can’t find it anywhere else? Well this is the place to go. 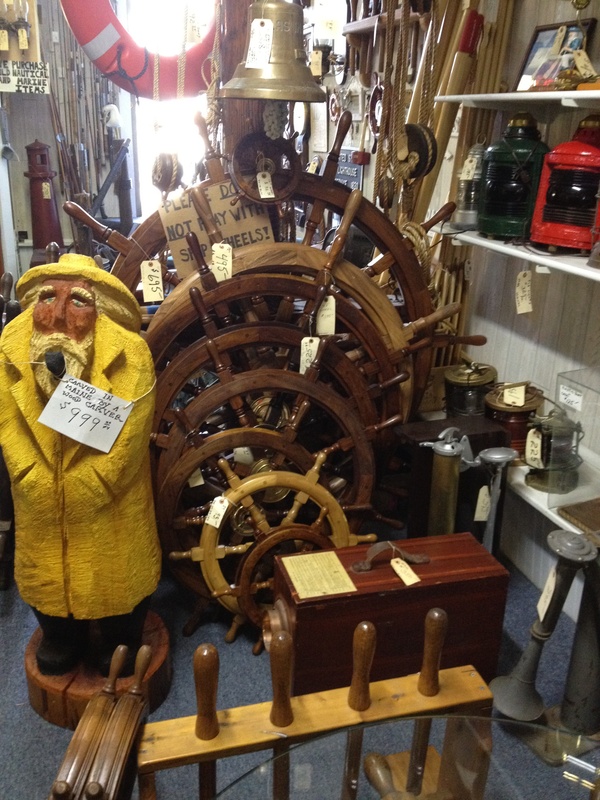 There are oars, anchors, portholes, propellers, lamps, wood blocks, tongs, traps, rakes…you name it, they’ve got it. 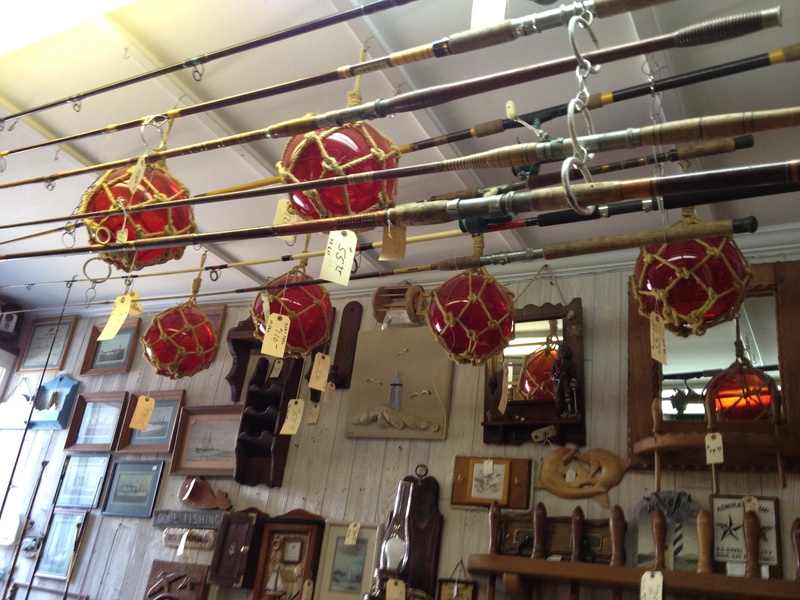 The store is well known by interior designers, photographers, and TV/Movie producers as a great place to find authentic nautical accoutrements. 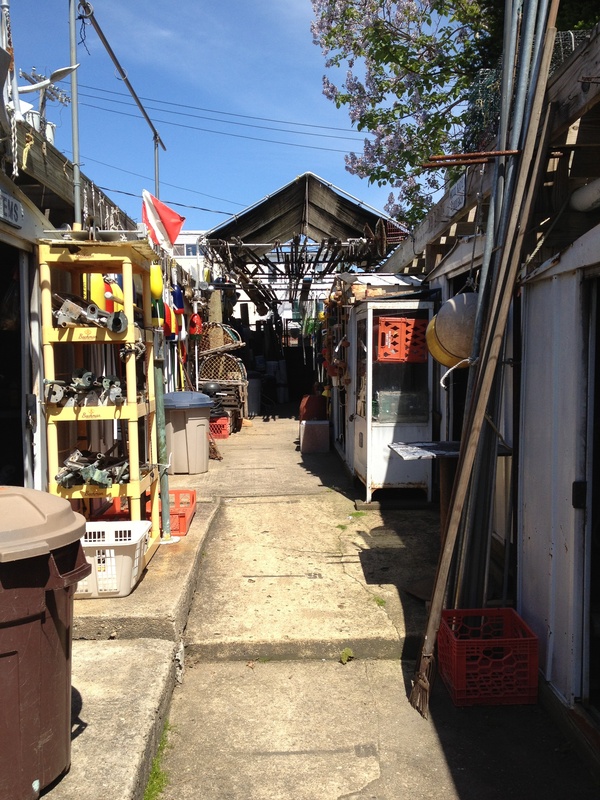 If you ever have the chance to visit Greenport, you must stop by Triangle Sea Sales, and if not, be sure to check out the website. 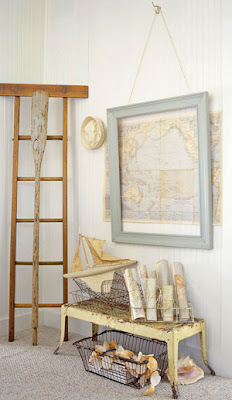 It’s a great place to go treasure hunt, and find the perfect authentic, nautical accent for your home. One thing thats great about living in the Northeast is that we’re blessed with a variety of coastal towns and islands to visit. 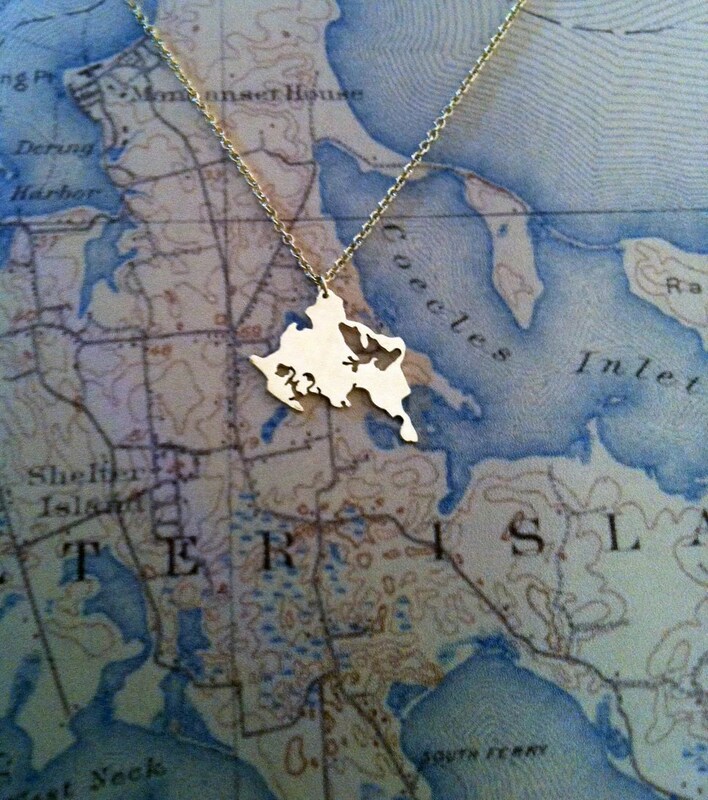 When it comes to islands of the Northeast, there’s no doubt that Long Island is my favorite. Travel east of New York City, past the suburbs of Nassau County, and you’ll find the North Fork, and of course, the infamous Hamptons. The draw of this area is undeniable. From beautiful beaches, to vineyards, to farms, to restaurants, and quaint hamlets nestled between the Long Island Sound, Peconic Bays, and Atlantic Ocean, the East End has it all. I am lucky to call the East End home. I am sure that some of you share a particular fondess of a Northeast island or coastal town that is your favorite vacation spot or a place you call home. 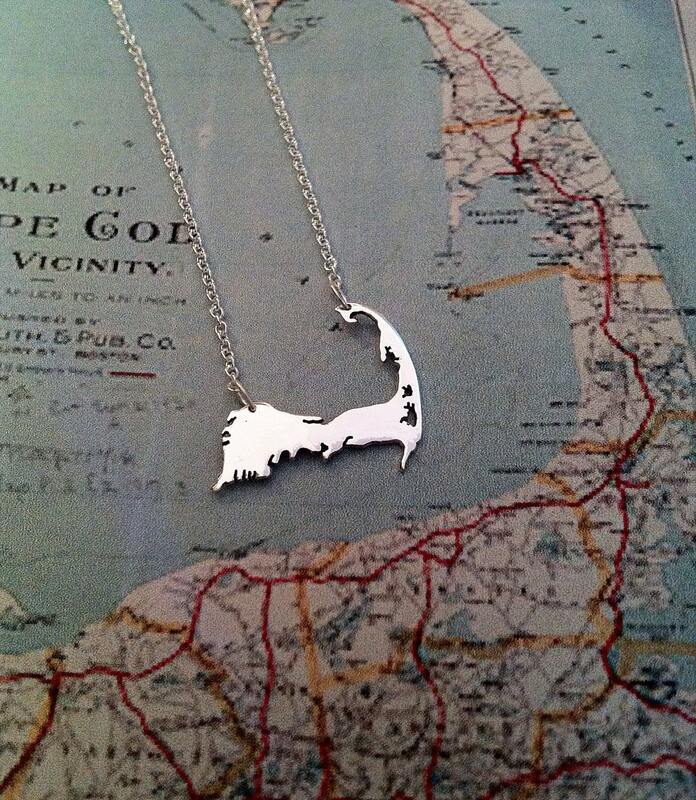 Perhaps Block Island, Shelter Island, Nantucket, Fishers Island, or Martha’s Vineyard, to name a few. I have visited many of these wonderful coastal towns and often like to bring back a special mementos of my visit. 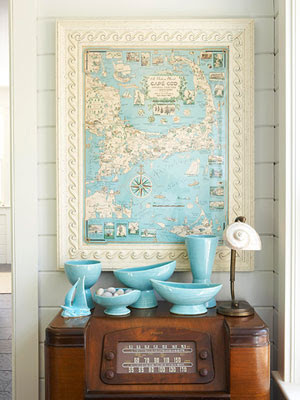 I love incorporating decor from the places I have visited into my home. It reminds me of memories of my trip, and definitely helps me get through cold winters dreaming about summer days to come! 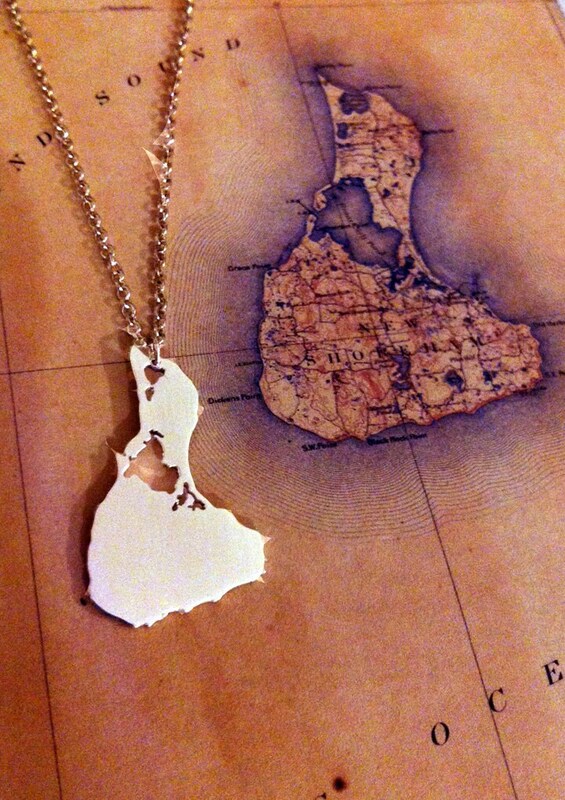 These decorative items also make great gifts for your favorite island loving friend or family member. 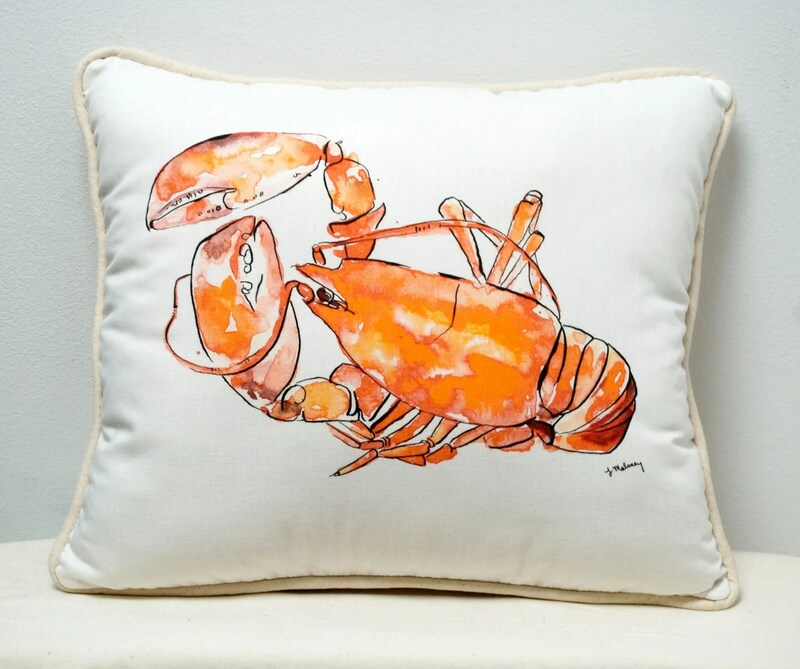 Today I’d like to share three great island inspired home decor/gift ideas from Cat Studio, SarahPfau, and NauticalCharts.com. I came across SarahPfau on Etsy.com recently and just had to share. 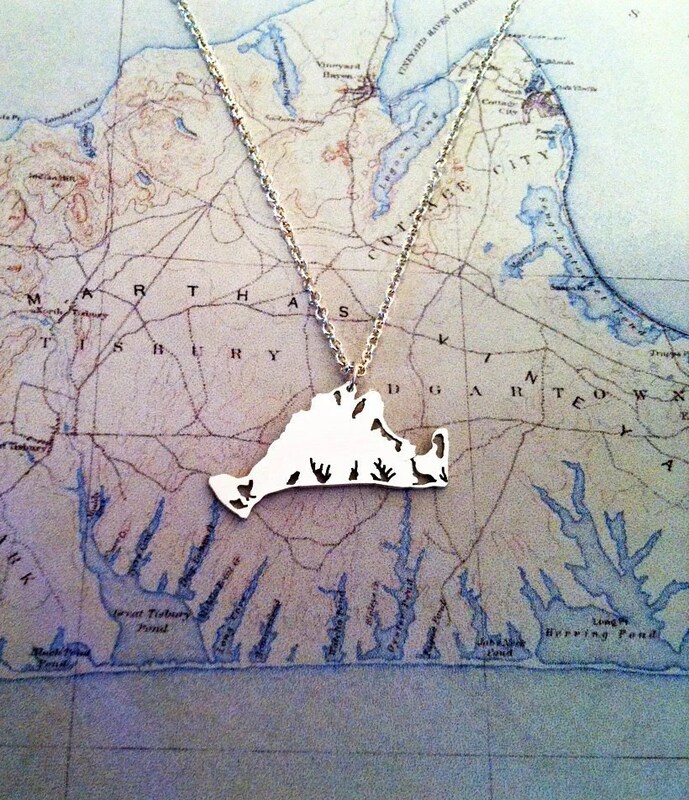 Sarah is a jeweler from Brooklyn, New York who makes beautiful island pendants. 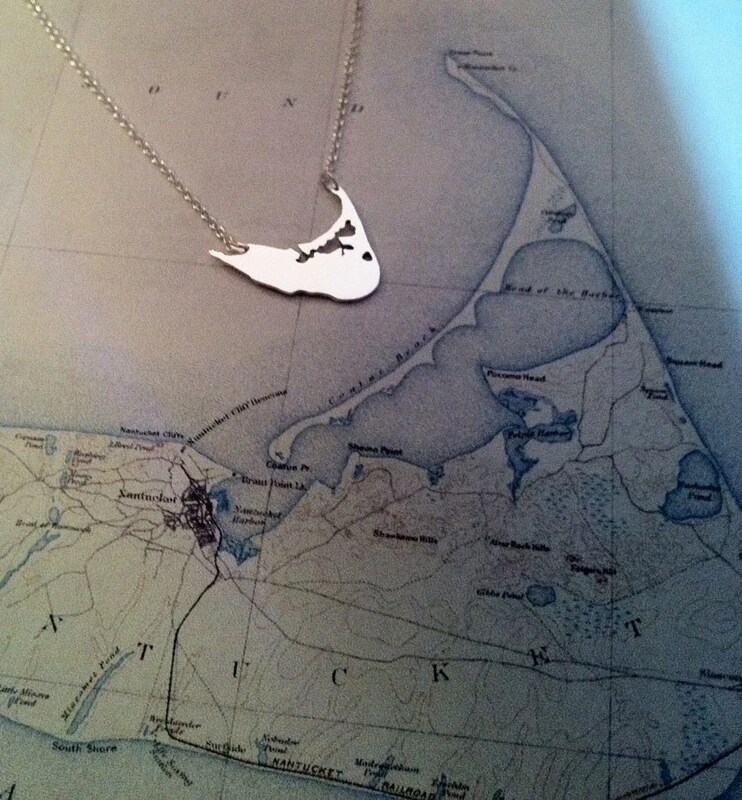 Her original designs are handcrafted of sterling silver and come beautifully gift wrapped. They definitely make a great gift…even for yourself! 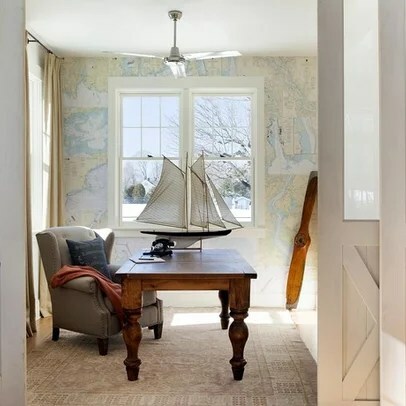 Finally, I love the idea of hanging nautical charts in your home or office. I also think these make great gift (think Father’s Day!). I’ve found a company called NauticalCharts.com, where you can order custom framed charts for your home. There are a variety of frame and matte choices, as well as various charts from waterways around the country. 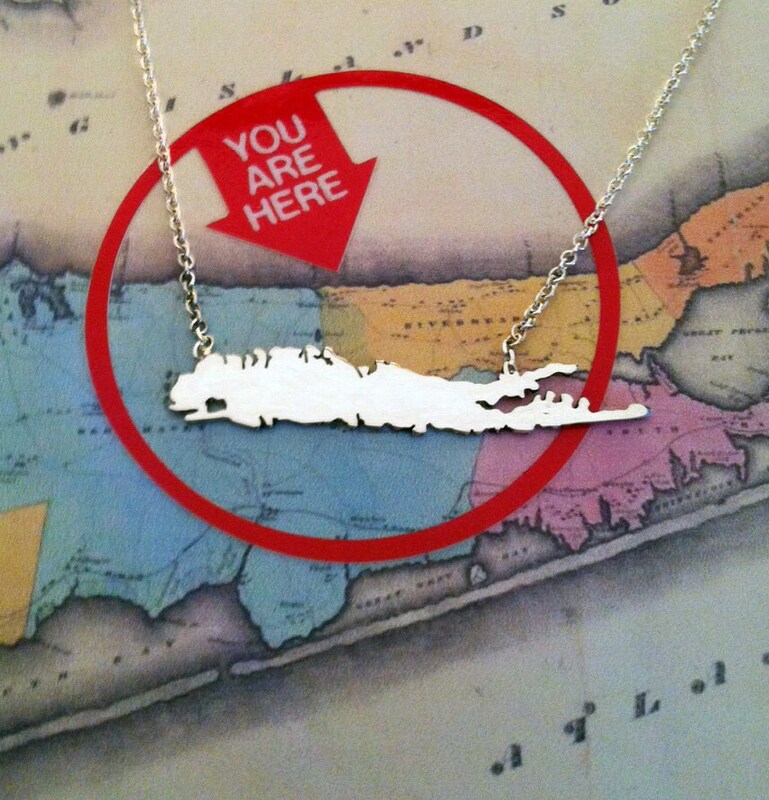 Over the years, I’ve attended many art shows and fairs on the North and South Forks of Long Island, with my daughter, who designs jewelry. 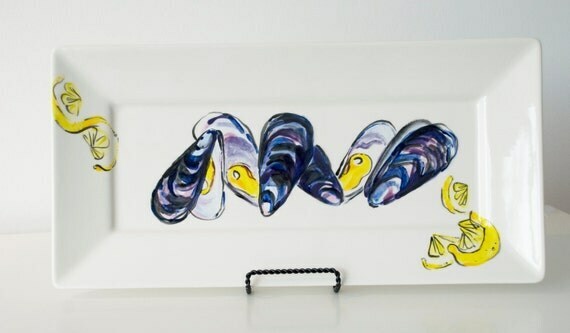 One of my favorite artists I’ve come across at these fairs is a talented, young watercolor painter from Hampton Bays, NY named Jacqueline Maloney. 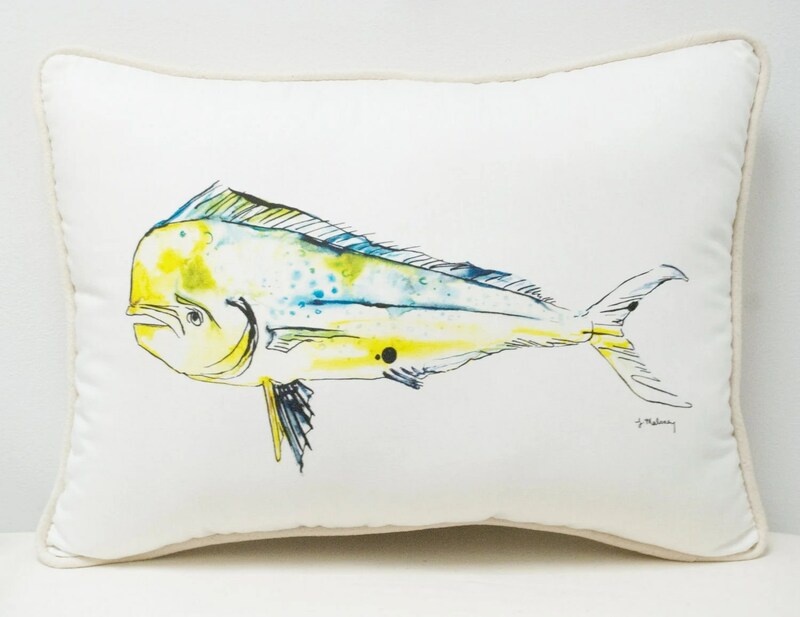 Jacqueline’s collection of illustrations include paintings, note cards, tote bags, serving ware, pillows and more. 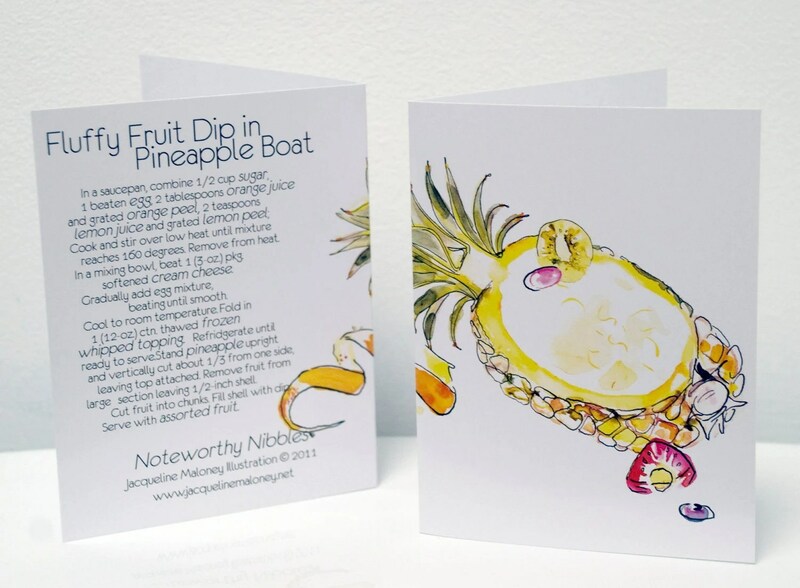 Simply put, Jacqueline’s illustrations are happy, fun, and evoke the coastal feel I love. 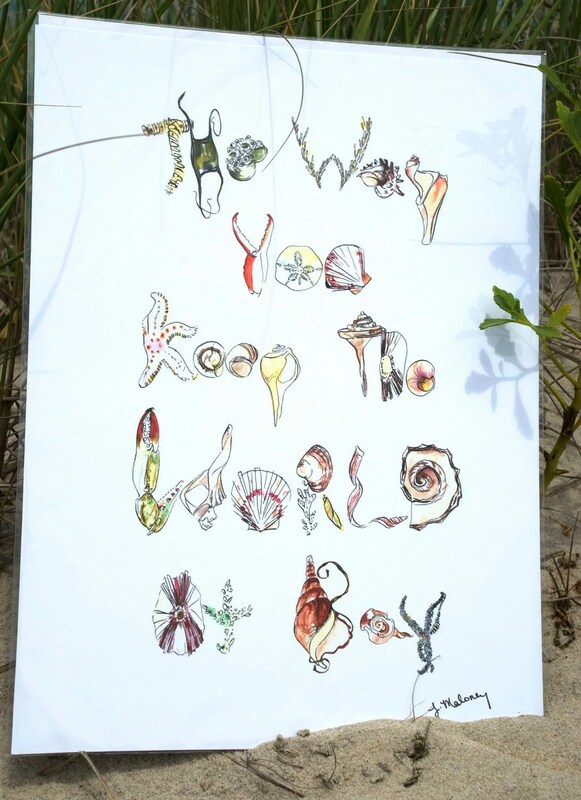 You can find her displaying her beautiful works at art shows across the East End, or online at her Etsy Shop. 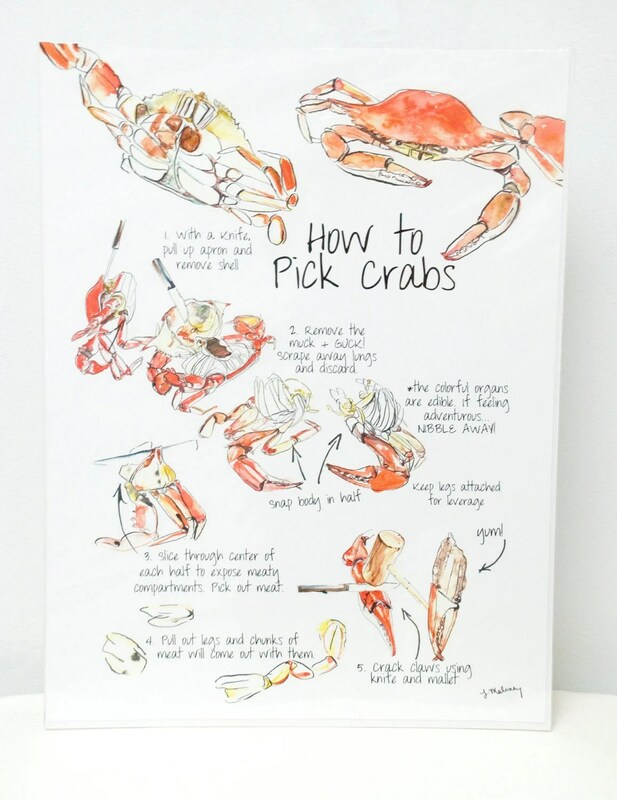 My favorite pieces of hers are her sea life illustrations, notecards, which have recipes on them, and her “How To” collection. 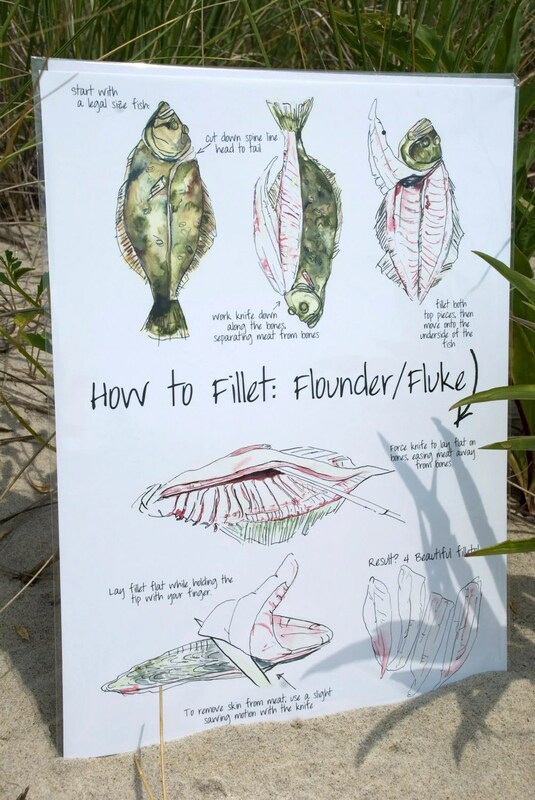 I purchased the “How To Fillet A Flounder” illustration last year, and have my eye on the “How To Pick Crabs” illustration next time I see her. I also love her illustration of the wineries on the North Fork of Long Island. 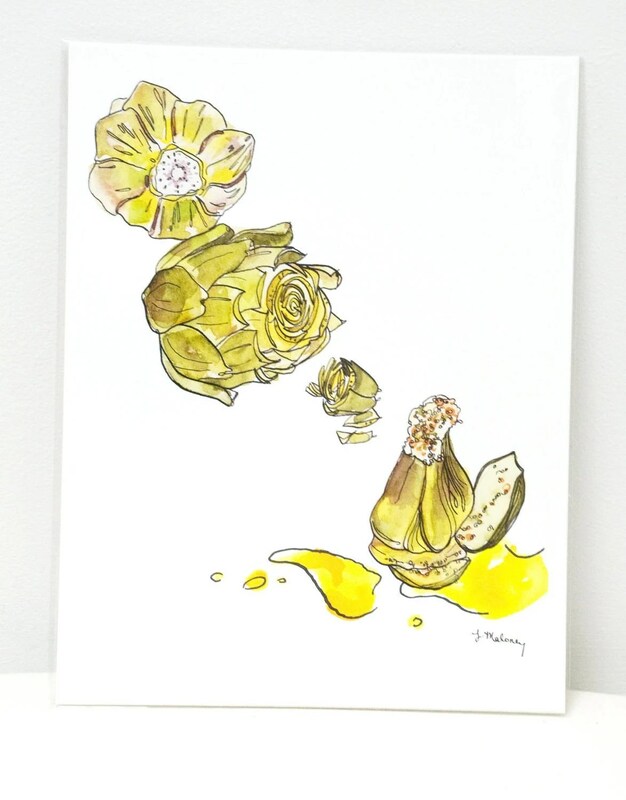 Jacqueline’s illustrations are perfect for any decor and make a great gift, so be sure to check them out!